Adding value to the project through the implementation of a management rationale, involves much more than systems or processes. Project Management is the management of people through a process of finite change, where the desired outcomes should be attained through proper monitoring of time, cost, and quality. At iAS we believe that the most challenging aspect in managing a project is the implementation of a management rationale throughout the project life cycle. The project team including project manager, consultants and contractors should all be committed towards the project and be conversant with current work practices. No system or process can replace the interpersonal skill of communication required by the Project Management team to skilfully and tactfully create the necessary synergies between stakeholders to reach preset targets. Nor can any system replace an experienced, reputable and equipped contractor. Systems and processes are however important enabling tools, which, when added to an already capable project team, will enhance the management of the project and take project reporting to a higher level. The importance of project progress reporting should not be underestimated, as it is through such reporting that calculated forecasts can allow the project management team to predict potential threats and opportunities within sufficient time to propose and implement necessary actions. Numerous systems, procedures, and algorithms have been established to ensure that data collected is accurate, real time, relevant and presented in a medium and form that allows ease of interpretation. The level of complexity of such systems should complement the current level of development of the construction industry itself. A complicated system, possibly excellent in theory, might not yield the expected results when employed in a culture which is not yet geared up to the same level required by the system. It is the people on the ground that will ultimately operate the system and they will determine its success or failure. For this reason we strongly believe that any system or process needs to be developed to serve the team on board where each individual member can relate his or her role within the project, to the system adopted. iAS employs a staged management philosophy, where the project is divided into a number of definable stages and progression from one stage to the next is dependent on Client signoff. The project is developed holistically from inception looking into all the works required to achieve the final project simultaneously. 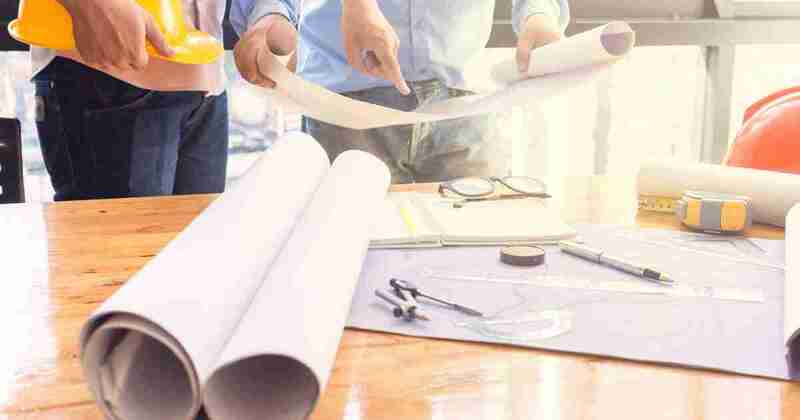 Local industry has for years favoured a sequential approach where architectural design was followed by structural design which was in turn followed by building services design, interior design and other trades. Increasing project complexities, coupled with more cost certainty requirements on project budgets does not augur well for this traditional approach as there is a higher tendency for costs to spin out of control when compared to a holistic system. The holistic system does however imply front loading on the cash flow when it comes to consultants fees as these have to be engaged from the early stages of the project. Experience has however shown that this front loading results in substantial savings in time and cost when compared to the traditional system.